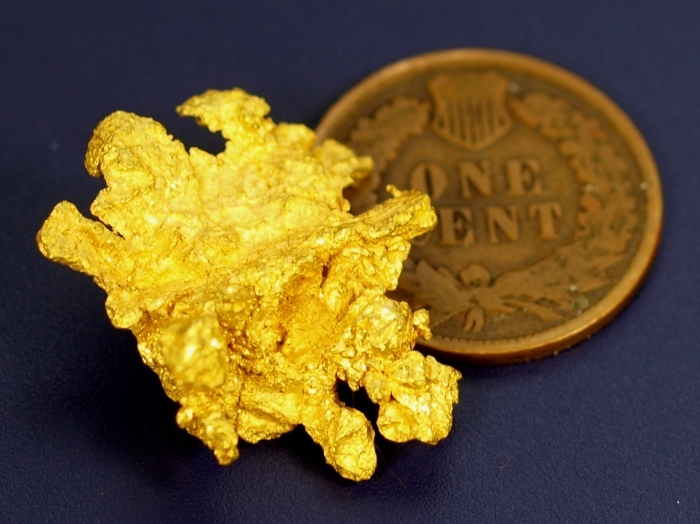 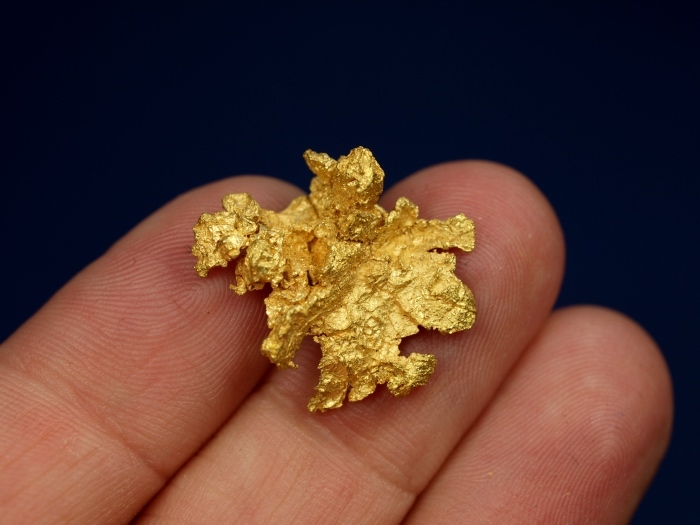 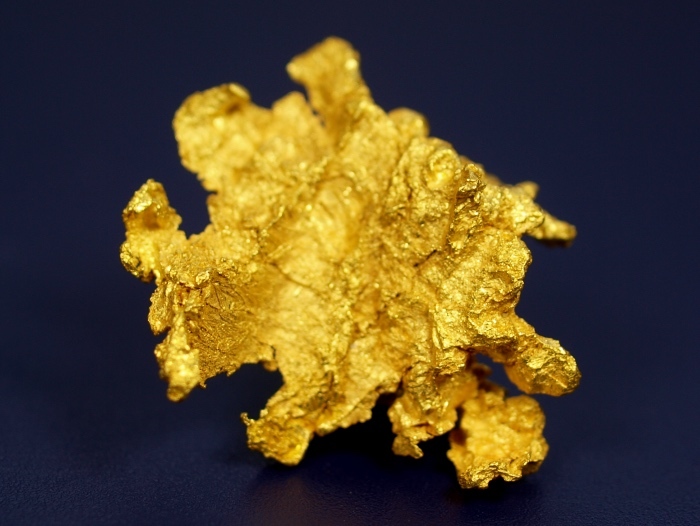 This beautiful raw gold nugget was found in Mariposa County, California near the site of the original California Gold Rush. 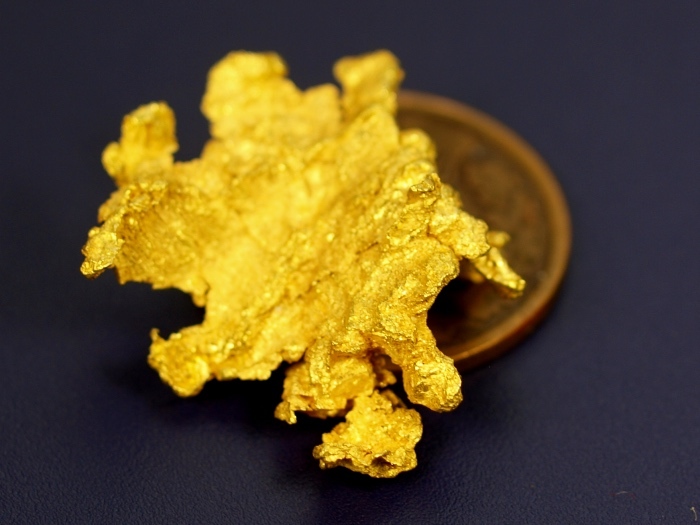 It is an exceptional piece of high-grade crystalline gold weighing 6.38 grams. 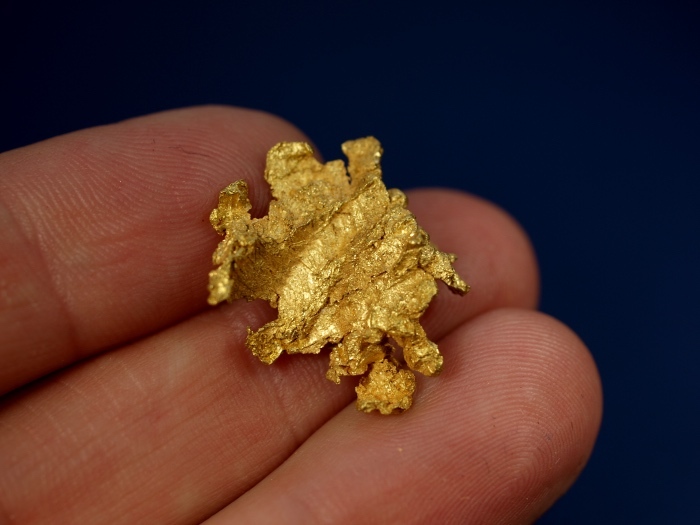 A fine piece of California gold from a famous region. 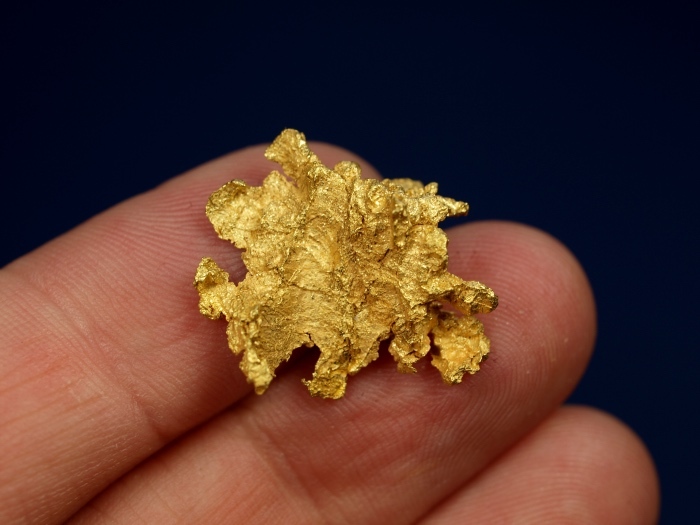 A nice addition to any serious mineral collection.